Delve into these questions and more in The Aging Brain. 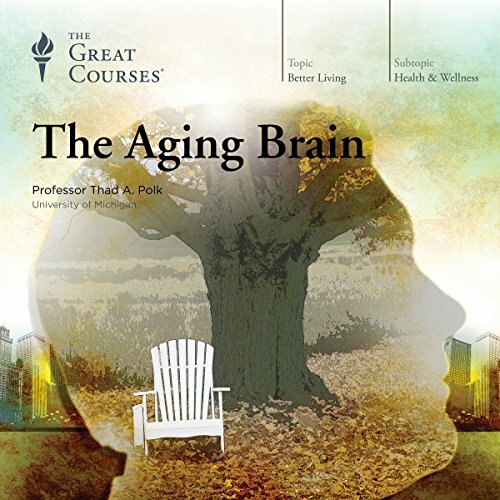 Taught by a neuroscientist and award-winning professor at the University of Michigan, these 12 eye-opening lectures will give you a wealth of new insights into what happens to the brain over time - as well as strategies to mitigate the effects of aging and enhance your quality of life into old age. With a mix of scientific research and practical applications, Professor Polk brings cutting-edge science to life. He takes you down to the cellular and even molecular levels of the brain to show you why certain functions decline, how some aspects of brain aging are under genetic control, and what you can do to prolong your health and keep your mind sharp. Aging affects us all, but you have some control over how it affects you.